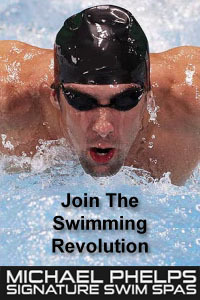 Welcome To Our New PoolAndSpa.com Online Newsletter! It’s Dan from PoolAndSpa.com with this month’s edition of our brand new, freshly re-designed, Swimming Pool And Hot Tub Online Newsletter! Well, the Winter Season is here and for many people across the country, the swimming pool is closed down for the Winter. Sad, but true. The time goes by so fast, doesn’t it? On a positive note, for a lot of Hot Tub and Swim Spa owners, the Winter season brings a welcome change. 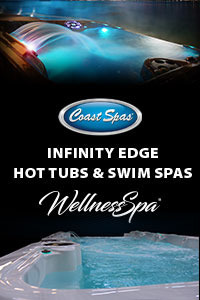 Many people love too use their heated Hot Tubs or Swim Spas outdoors during the Winter season. And this is the time of year to do a check up on your Hot Tub or Swim Spa and makes sure it’s ready for cold weather fun! Read this month’s Online Newsletter for some great pool and spa news stories, DIY How-To articles and videos, and some terrific new products too! 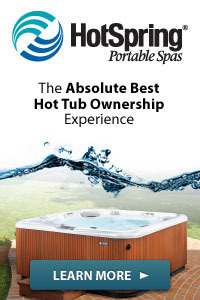 Our New Online Newsletter is now view-able on desktop PC’s, Smartphones, Tablets and on our new PoolAndSpa.com App. As you have probably noticed, we have all been very busy here at PoolAndSpa.com, totally re-designing our entire web site this year. We upgraded the look and feel of our whole site as well as added a lot of new back-end technology to make your web experience more enjoyable. We hope you like it! If you need any chemicals, parts, supplies or replacement pool or spa covers, we have many in-stock, ready for immediate delivery to you. We have money saving online coupons you can use right now to save big on all your pool and spa chemicals and supplies. 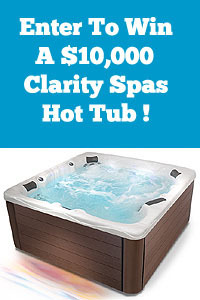 Due to a new order fulfillment system, increased sales volume, and the addition of a few more warehouses across the country, all of our PoolAndSpa.com prices have been tremendously slashed – most are a full 50% off retail. 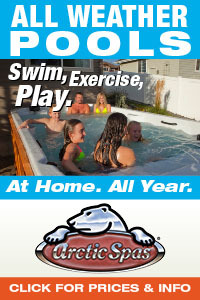 At PoolAndSpa.com we have all the chemicals, parts and accessories you will need to keep that pool or spa in the shape. And as always, if you ever need some pool or hot tub advice, feel free to give us a call at 800-873-7347 or 702-437-4343. We are here to help. We look forward to serving all your pool and spa needs. Remember, if you ever wish to stop receiving the email notifications for our Online Newsletter, simply email to remove@poolandspa.com. Again, we sincerely hope you like our new Pool And Spa Newsletter web site – and keep checking back with us – as we add new content weekly, to keep you up to date on all the latest Swimming Pool And Hot Tub News! Best wishes to all our valued customers and web site visitors!